A local group of oncology doctors and nurses observed women having to making a choice between receiving their cancer treatments and providing for their families. A small “patient fund” was started which allowed staff to contribute from their own pockets to help buy groceries, gasoline, and other critical needs for their struggling patients. The need continued to grow and in 2003 The Hope Chest for Women was born! Over 15 years later, we remain committed to helping relieve some of the burdens created by the high cost of breast or gynecologic cancer treatment. The Hope Chest for Women is a 501(c)(3) organization (Tax ID is #33-1033038). We rely on the generosity of our community to provide support for women living throughout 22 counties in Western North Carolina. 1) To provide medical and non-medical bill pay assistance to women diagnosed with breast or gynecologic cancer. We budget between $60,000.00 and $80,000.00 a year to pay providers on behalf of our clients. 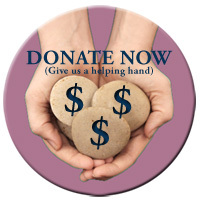 On average we provide $600 to $900 in direct assistance per woman a year. Our referral and program services provide local and national support to women with a cancer diagnosis. We refer them to additional local support agencies once our maximum is reached. We serve an estimated number of 100 women a year with direct financial assistance to providers on their behalf. 2) To provide outreach and support to an estimated 500 cancer patients per year. We attend cancer support groups across our community educating women on financial assistance for cancer patients in treatment. We visit local chemotherapy treatment rooms to comfort and provide assistance to patients in treatment. 3) We attend health fairs, workshops and events to promote cancer awareness and prevention. 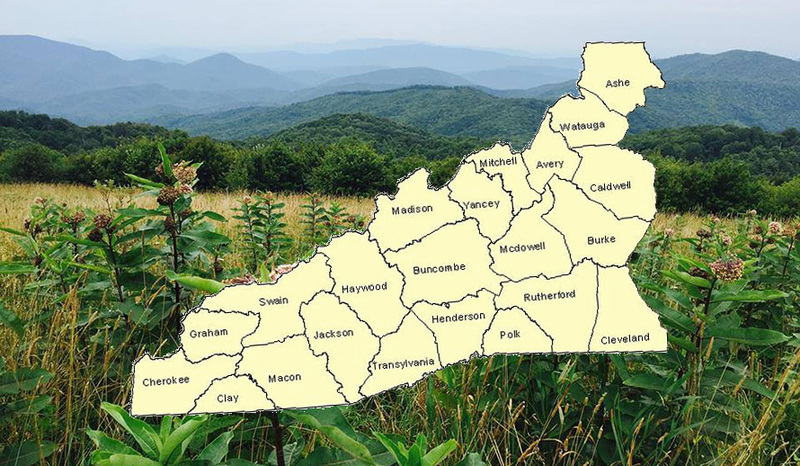 Our goal is to reach an estimated 1,500 WNC residents per year. Through advocacy efforts, we stress the importance of cancer screening and early detection. We educate women on programs that provide free or reduced cost screening. The Hope Chest relies heavily on donations and contributions to have money available for applicants who have demonstrated economic necessity and proven eligibility. All money raised in the Hope Chest for Women WNC program will stay in our community to support women living across WNC. Since 2003, the Hope Chest for Women has awarded over $250,000.00 in assistance to WNC women and helped an estimated 1,200 women in our community. Eligibility is based on need, regardless of attending physician, religious affiliation, income level, race or any other discriminating factor. The Hope Chest for Women has a separate outreach in Honduras (Missions of Hope). For more information click here.